Will We See Snow This Winter? 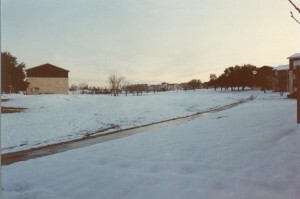 The last time there was a measurable amount of snow in San Antonio was January of 1985. Up until that point the most snow received was 6.4 inches. 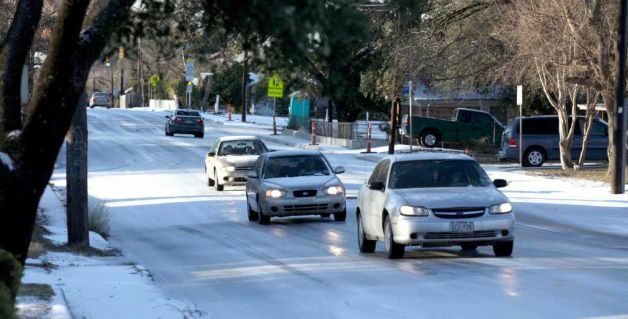 With last February’s thin layer of snow, there’s a pretty good chance of it again this winter. 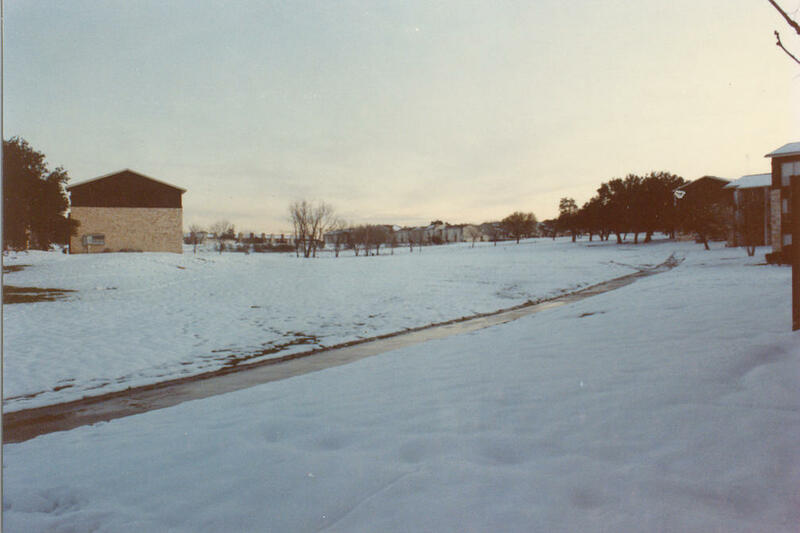 12 inches of snow on February 1985. Photo from City-Data. Because of global warming delaying freezes in the Northern Hemisphere, the snow might not been seen until January or February of 2012, and there will be colder winters and already witnessed hotter summers. After experiencing the insanely hot summer that just passed, it makes sense for the winter to have extremely contrasting temperatures. With the constant cold weather and rain, it’s possible there could be a greater amount than what was seen in February. Almanac.com’s 2 month weather forecast for the Texas-Oklahoma region provides hope with it’s prediction of freezes, flurries, and wet snow between now and January. 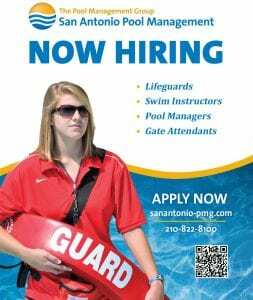 Many are hoping for a change, but there’s never a real way of knowing with San Antonio’s inconsistent, strange weather. Until then, keep referring back to weather.com’s weekly predictions. Light snow on February 4, 2011. Photo from My San Antonio.